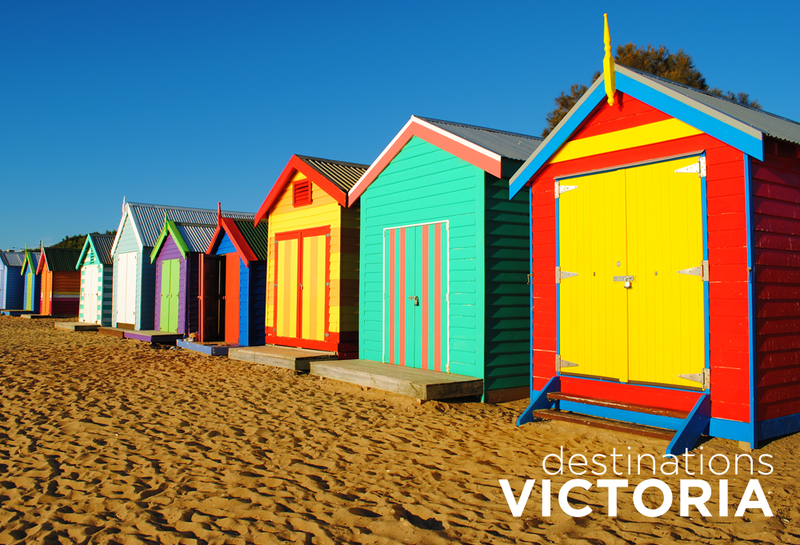 From the best places to eat, drink and play in Melbourne, to the ultimate in regional adventures, we’ve got Victoria covered. 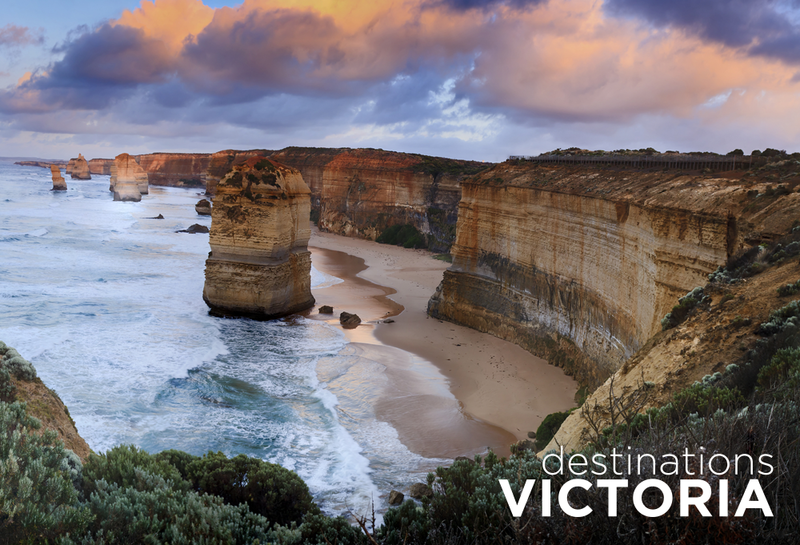 Destinations Victoria (part of the Destinations Magazine Series) is Victoria’s leading independent travel guide, and the ultimate resource for travellers to the vibrant southern state. You can find it in some of Melbourne’s most popular hotels and guesthouses, as well as selected cafes and Qantas Club lounges from Melbourne to Singapore, Hong Kong to LA. 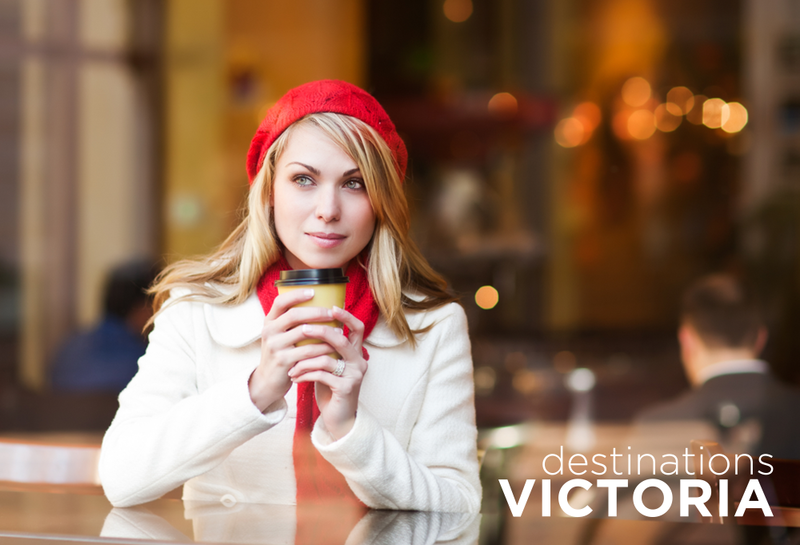 Destinations Victoria is written with the grateful assistance of Tourism Victoria, a key strategic partner.